Ideal for use in food-related environments such as supermarkets, bakeries, warehouses, factories and restaurants, this container is resistant to oil, acid, alkali, cold and hot temperatures. 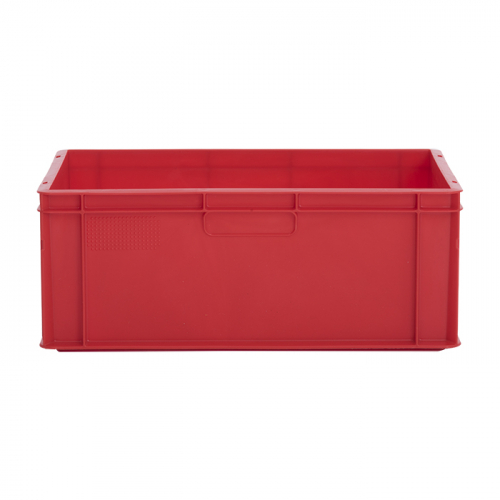 The colours in which this container is available include: blue, grey and red. The various colours allow multiple containers to be designated to specific contents and ensure the multiple containers and their contents can be easily and quickly identified. The design features two contoured handles on both the shortest sides of the container, allowing it to be easily handled. 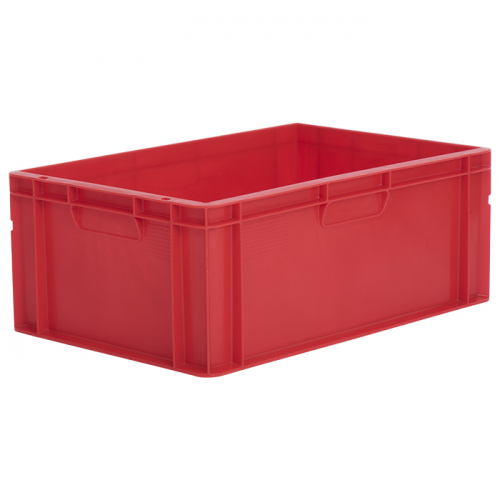 It is stackable with or without its lid, ensuring it is space-saving when not in use. 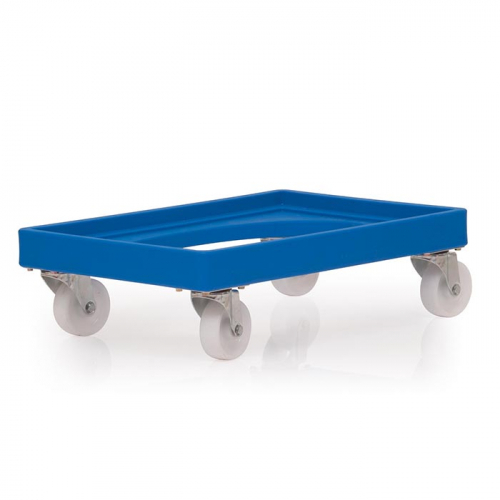 A dolly (650mm x 450mm x 190mm) is available to allow multiple or heavy containers to be easily manoeuvred. 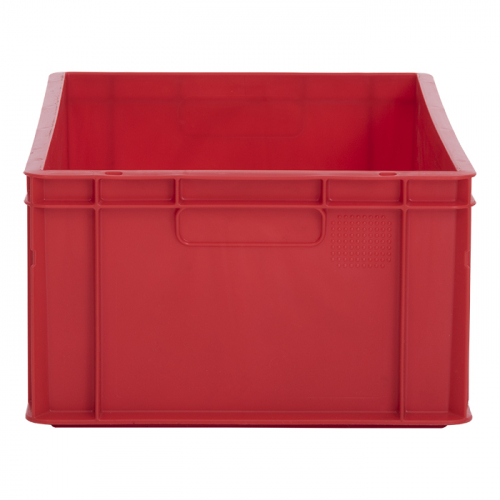 This is constructed from medium-density polyethylene (MDPE) and had a load capacity of 250kg.